Join us for this informative seminar to learn all the legalities of operating your property within the law in the state of NC. 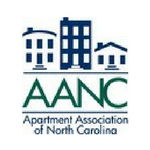 Get up to speed on the NC landlord-tenant law changes. In addition to learning about the laws, you will learn the legal aspects of property management as well as the eviction process and how to avoid pitfalls. 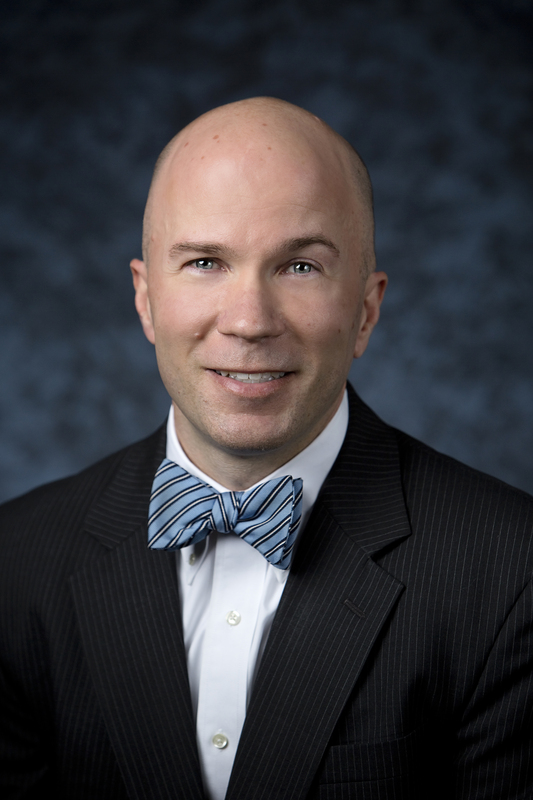 Todd Whitlow is a partner with Brownlee Whitlow & Praet, PLLC, a law firm that provides a full range of legal services to the multifamily industry throughout NC and SC. He is active on the NAA Lease Advisory Committee, and the AANC Member Services Committee. Todd currently serves as General Counsel for the TAAEF and as President of the New Lease on Life Board, which is TAA’s transitional housing program. Over the years, he also served as a member of the Triangle Apartment Association’s Board of Directors. Todd attended UNC at Chapel Hill for his undergraduate studies before attending Campbell University for law school where he graduated with honors.